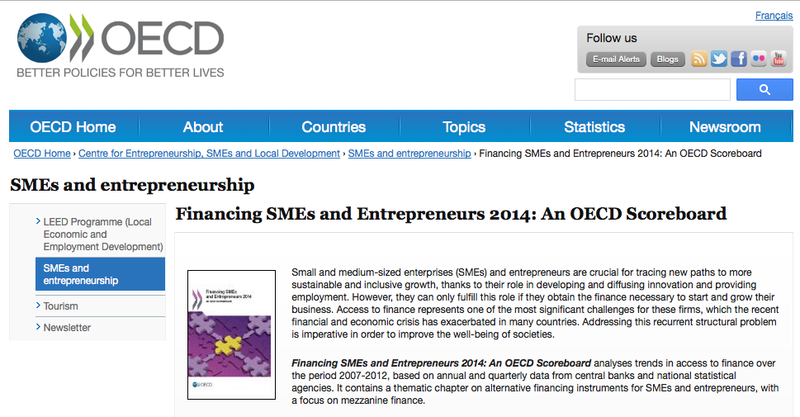 financing smes and entrepreneurs OECD.Stat enables users to search for and extract data from across OECD’s many databases. 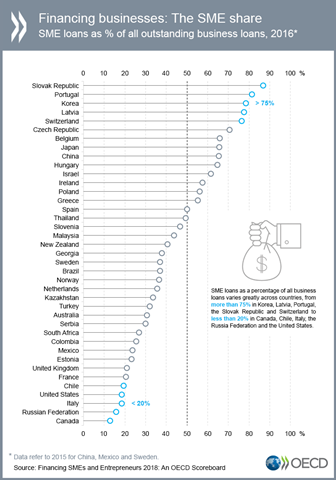 Financing SMEs and Entrepreneurs 2018 contributes to filling the knowledge gap in SME finance trends and conditions. This annual publication provides information on debt, equity, asset-based finance, and conditions for SME and entrepreneurship finance, complemented by an overview of recent policy measures to support access to finance. 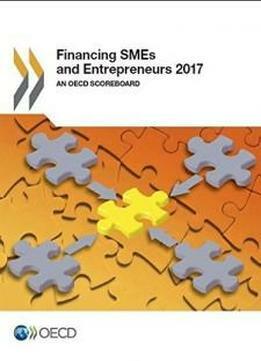 Financing SMEs and Entrepreneurs 2017 provides information on debt, equity, asset-based finance, and framework conditions for SME and entrepreneurship finance, complemented with an overview of recent policy measures to support access to finance in 39 countries.